Nurses who specialised in aged care provide a vital service to the community in caring for the health and wellbeing of the elderly. They typically work in hospitals, nursing homes, residential facilities or through home care services, performing a variety of nursing tasks. They need compassion and resilience to provide the day-to-day physical and mental health care services the elderly require, and a thorough understanding of how aging affects the human body and mental faculties. As Australia’s population ages, demand for nurses with a specialist knowledge of gerontology will continue to grow. 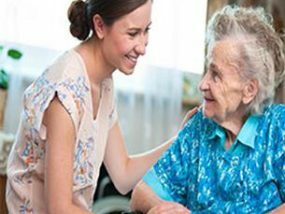 Aged care nurses daily tasks will vary depending on the needs of their individual clients, their level of qualification and the setting in which they work. Generally, daily tasks include managing patient care, dispensing medicine, monitoring health, recording observations and administering treatments like wound care. They may also be involved in coordinating or supervising recreational activities designed to enrich their patients’ lives, communicate with family members and perform hygiene tasks like bathing and changing bed sheets. 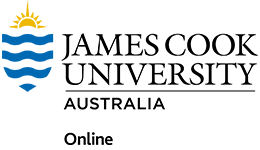 Because of the unique set of challenges the elderly present as patients, aged care nurses need to be able to cope with patients experiencing both confusion and physical frailty. A caring nature and the ability to treat people with compassion and respect is also important. 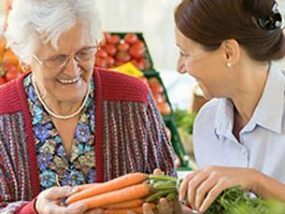 Understanding nutritional needs of the elderly and knowing how to identify and manage symptoms of physical and mental issues that affect elderly patients is critical. Because the job is physical and hands-on, requiring many hours spent on your feet, you should have a good degree of fitness. 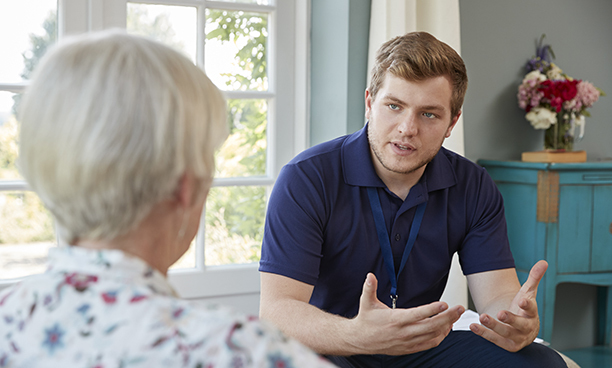 Nurses in aged care have already generally specialised in this area of nursing, but there are still other career paths available to them if they want to progress their career to concentrate on other areas of aged care such as mental health or rehabilitation. Occupational therapy nurses aim to keep their elderly patients to stay mobile and active for as long as they possibly can. They design exercise and stretching programs to maintain the muscle and joint health of their patients. In the aged care sector, nurses often have a good knowledge of mental health conditions that affect older patients like senile depression, dementia and Alzheimer’s disease. They can expand on this knowledge by further specialising in the mental health field. In the aged care system, an oncology nurse looks after older patients who are dealing with or recovering from cancer. They administer treatments and educate the patients and their families about the illness. Both enrolled nurses (ENs) an registered nurses (RNs) can pursue a career in aged care nursing. You might want to choose to focus your studies on aged care when you are first getting your nursing qualifications, or complete postgraduate study in gerontology later in your career. Find vocational nursing courses that will allow you to work as an enrolled nurse within the aged care sector. Push your career further and gain an understanding of aged care nursing. 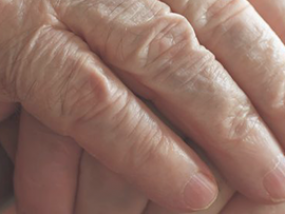 Boost your professional skillset with a qualification in gerontology. 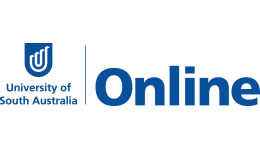 Nurses in Australia need to register with the Nursing and Midwifery Board of Australia once they graduate from university to work in the field. Put your training to good use and get the best professional head start in your aged care career. Emphasise your personal strengths and achievements in your resume and target your cover letter to the job description listed. 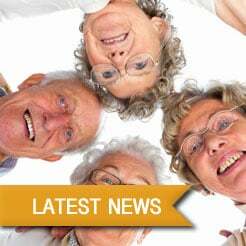 Demand for nurses specialising in aged care is expected to grow over time as the Australian population ages. Over the next five years, job opportunities in this field are predicted to remain high. Returning to work after maternity (or paternity!) leave is often the best time to consider a career change. If you\'re after a pathway that offers flexibility, support and a way to give back to the community – look no further.